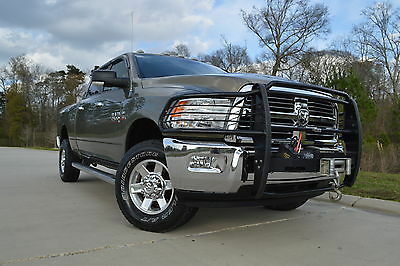 2013 Ram 2500 Big Horn 2013 Dodge Ram 2500 Crew Cab Big Horn SLT 4x4 Diesel Leather Six Speed!! 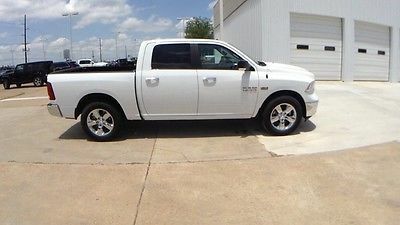 2012 Ram 2500 ST 2012 Dodge Ram 2500 Crew Cab 4x4 Diesel Power package New Tires! 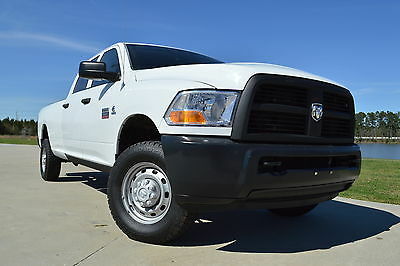 2012 Ram 3500 ST 2012 Dodge Ram 3500 Crew Cab 4x4 Diesel Six Speed!! 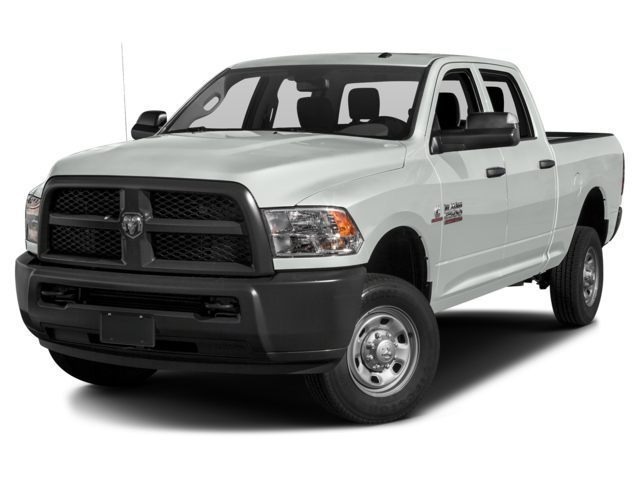 2015 Ram 1500 Tradesman Extended Cab Pickup 4-Door 2015 Ram 1500 Tradesman Extended Cab Pickup 4-Door 5.7L HEMI !!!!!! 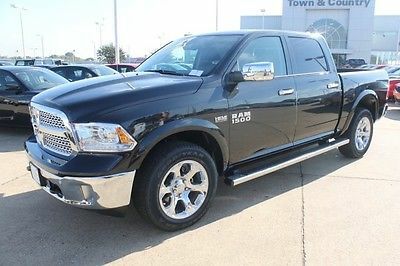 2015 Dodge Ram extended 20,250 miles, HEMI Engine, plenty power great gas mileage!!! 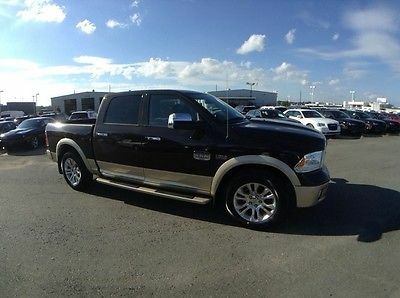 I purchased brand new and dealer serviced. Non smoker. Bed liner, running boards. 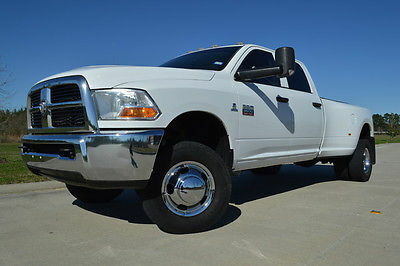 This truck has 3 year 36000 bumper to bumper 5 year 100,000 mile power train factory warranty. 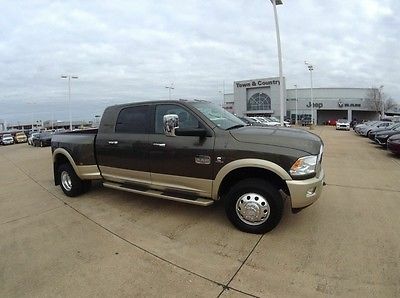 I purchased sept 1 2015 purchased date...I am located in Tickfaw Louisiana 70466, serious only 985-320-9724.. Truck will not leave my possession until payment has cleared. 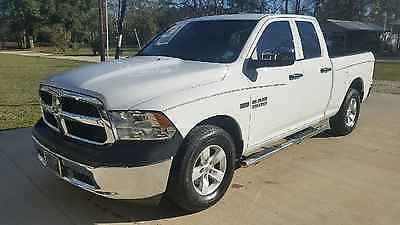 2013 Ram 2500 Laramie 2013 Ram 2500 Crew Cab Laramie Diesel 4x4 Navigation Leather Clean! 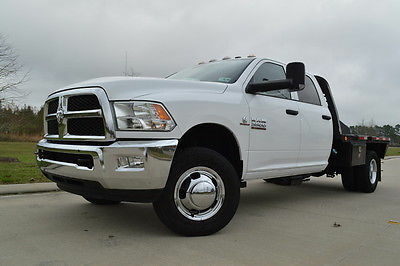 2014 Ram 2500 Tradesman 2014 Dodge Ram 2500 Crew Cab Tradesman Diesel GOOD VALUE! !